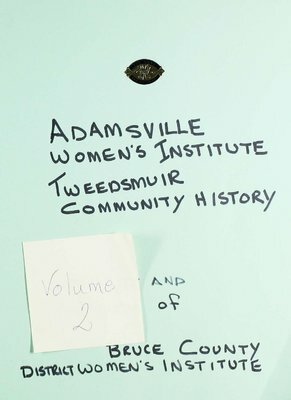 Adamsville WI Tweedsmuir Community History, Volume 2. 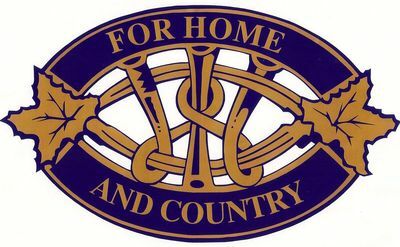 - "The Story of the Tartan"
- Article, "Wiarton hosts W.I. Area Convention, October 30, 31, 1972"
- Article, "North Bruce District marks 60 Anniversary at Wiarton, May 17, 1968"